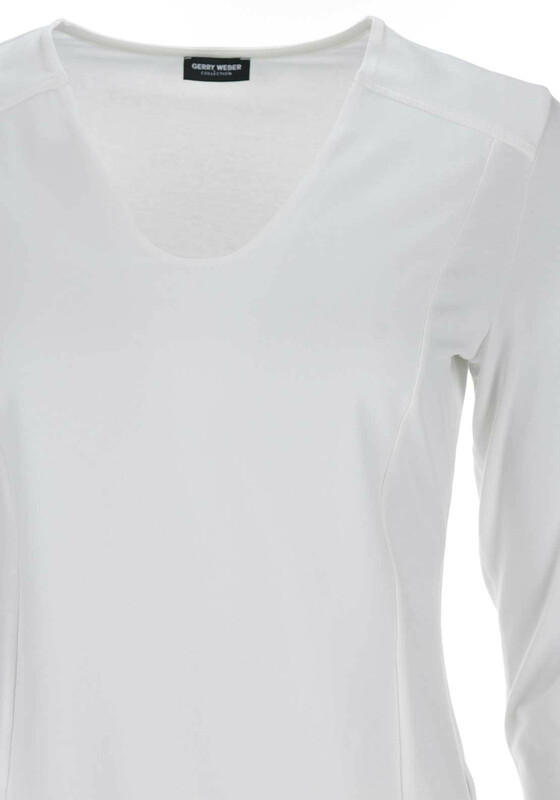 A great update for your capsule collection, this plain white top from Gerry Weber would be a comfortable choice for work or weekend. 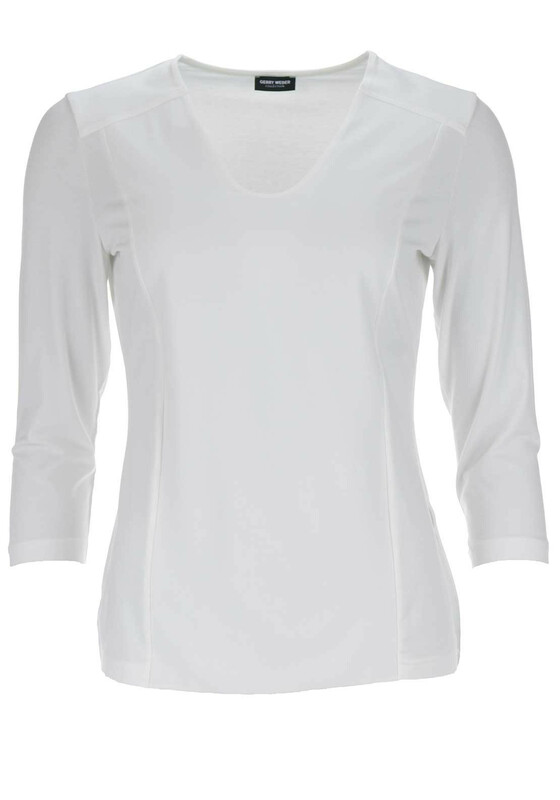 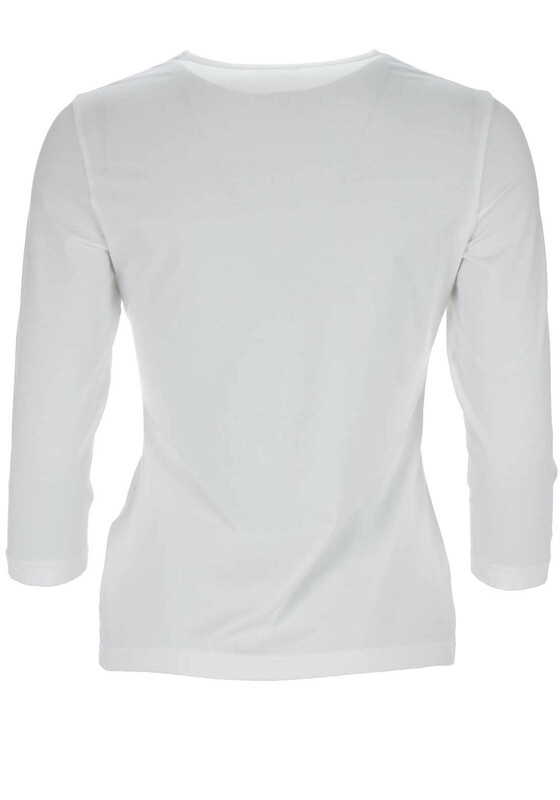 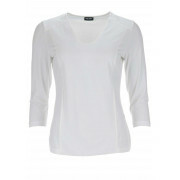 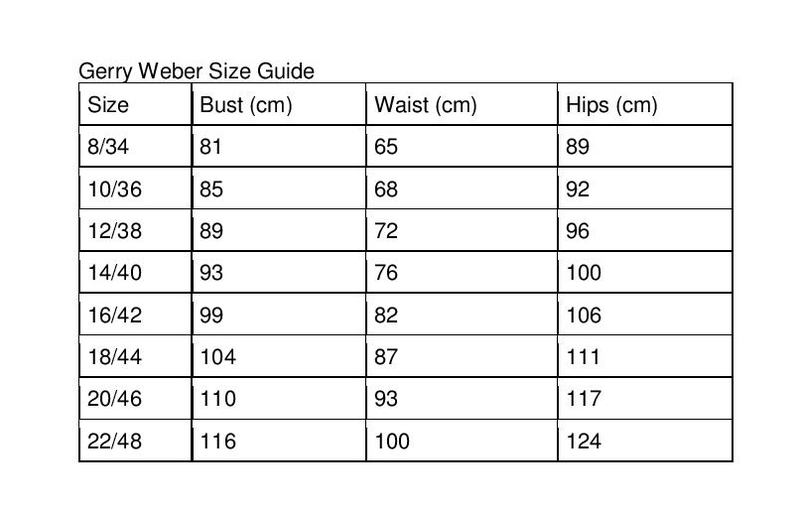 Designed with a fitted shape and featuring cropped sleeves and a soft V-shaped neckline. 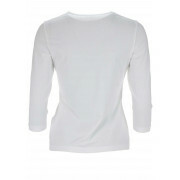 Crafted from cotton blend jersey fabric which will be soft against the skin.